Good morning! Stopping by today to introduce the newest stamp of the week! 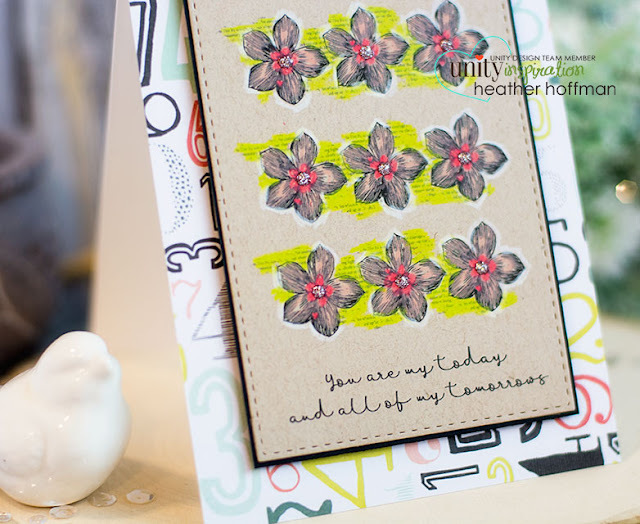 My daughter said it makes her think of summer and/or Hawaii! My color choices might have something to do with that, maybe? 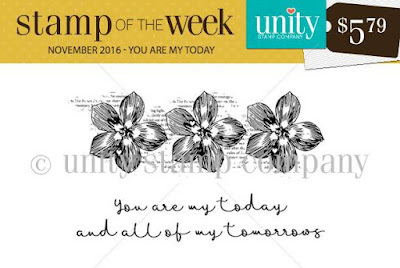 Make sure and pop over to the website and read about the Stamp of the Week if you aren't familiar - a super adorable stamp lands in your mailbox each week, for less than you probably spend on coffee in a week! A fabulous surprise - and who doesn't love surprises! !